You probably fall into one of two camps, you’ve either just created a new website and you need to redirect users from some of your old pages to your new pages OR you no long have certain pages on your website and you want to redirect users to a new page that is similar. Either way, I am going to show you how to do this easily using a simple plugin in WordPress that I use for all my clients. 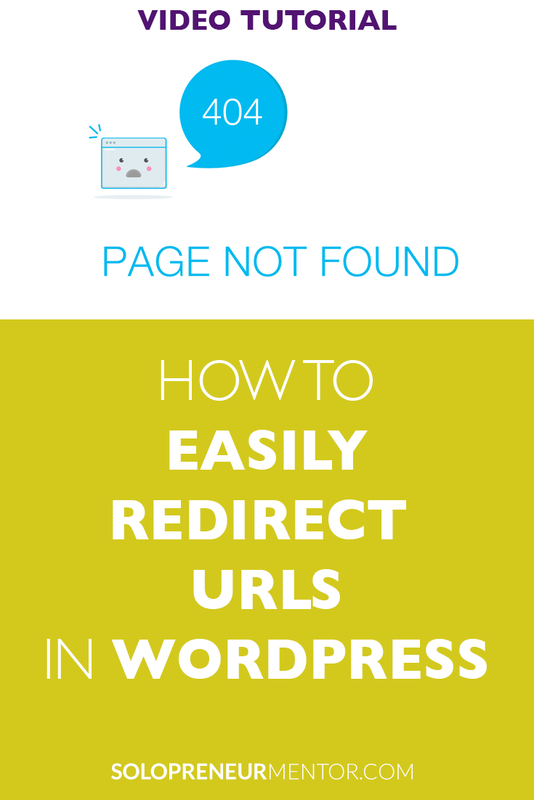 In this video tutorial, I will show you how to install the Redirection plugin, how to configure the plugin to redirect old URLs to the new URLs and how to use Regular Expressions to redirect groups of pages with similar URL structure.